Our fabric:jacquard fabric, chenille fabric, cotton fabric, printed fabric, flocking fabric and suede fabric. Style: filled with polyester, cotton and with invisible zipper, and vacuum packing. Size:40x40cm, we can make it as clients' demand. Designs: fashionable designs and patterns available. 1. we are final factory for pillow cushion covers. 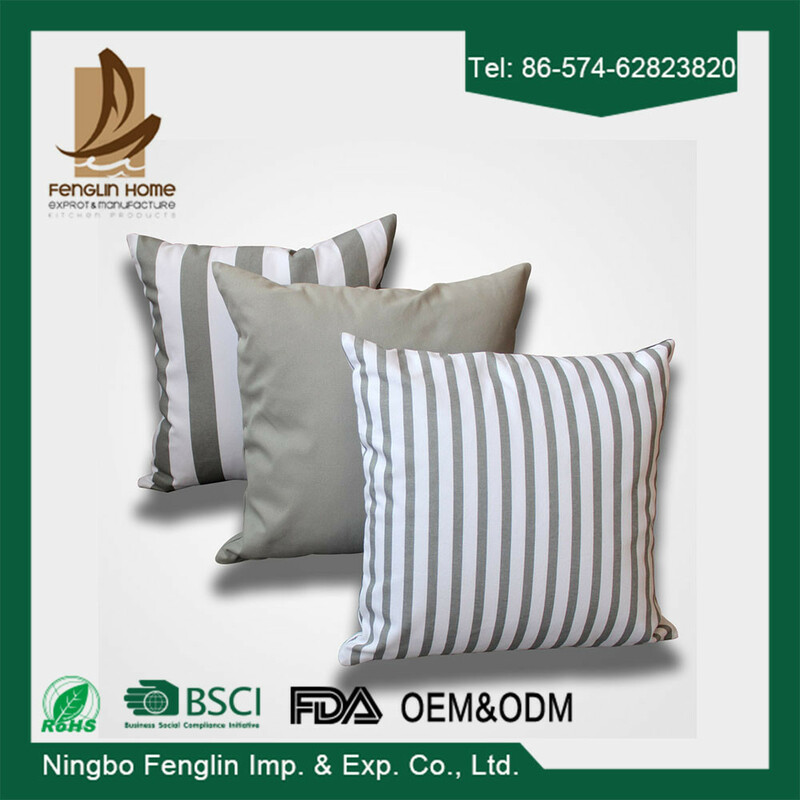 2. we have many years experience of making pillow cushion covers. 3. we can make sample according to your artworks very soon. 4. we have good export service. 5. we can accept small quantity order , such as 1000pcs. 6. If the quantity is more,the sample charge can be returned back to you. 9. low MOQ can meet our promotional business very well. 11. Best reputation enterprise is your best choice. 1. Wash the pillow case three times one month. 2. Wash with warm water not exceeding 30°C. 3. Do not bleach. Do not tumble dry. 4. Please use low temperature when ironing.